The habitat of the Sumatran orangutans, one of the rarest great ape species on earth, is a strictly protected area. 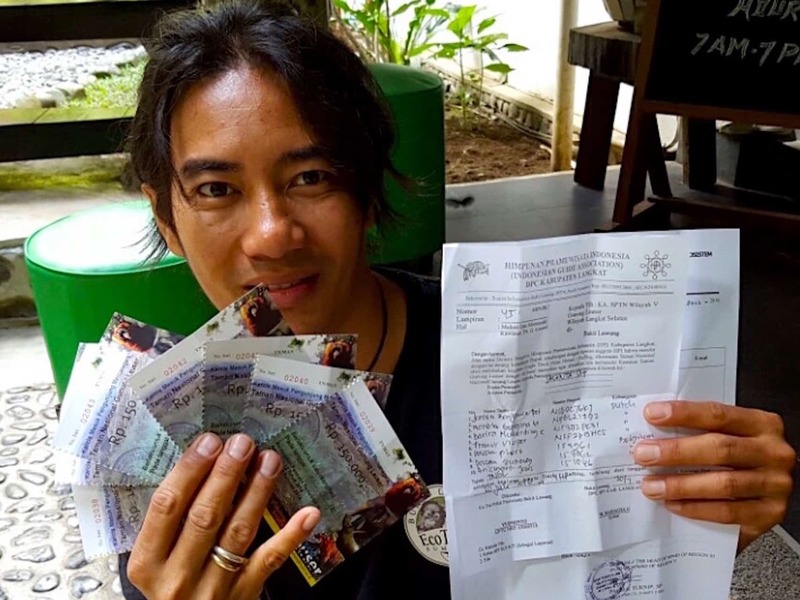 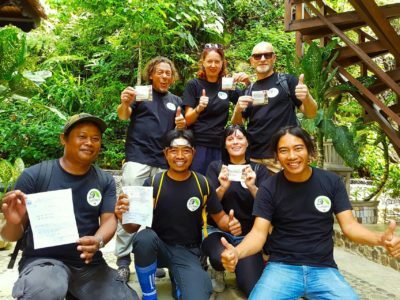 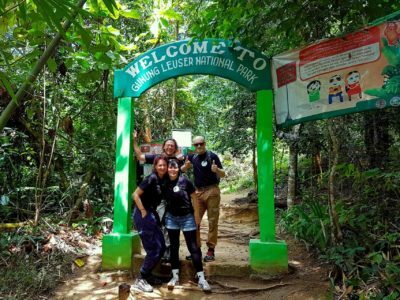 So trekking in the Gunung Leuser National Park is only possible with an entrance permit and accompanied by an official guide. 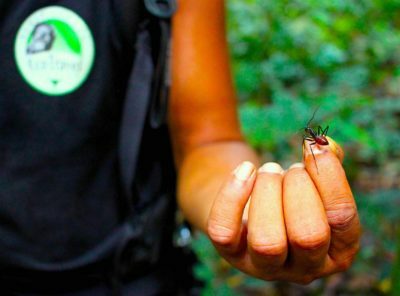 The whole forest system is a delicately balanced network of animals and plant species and many species are depending on each other. 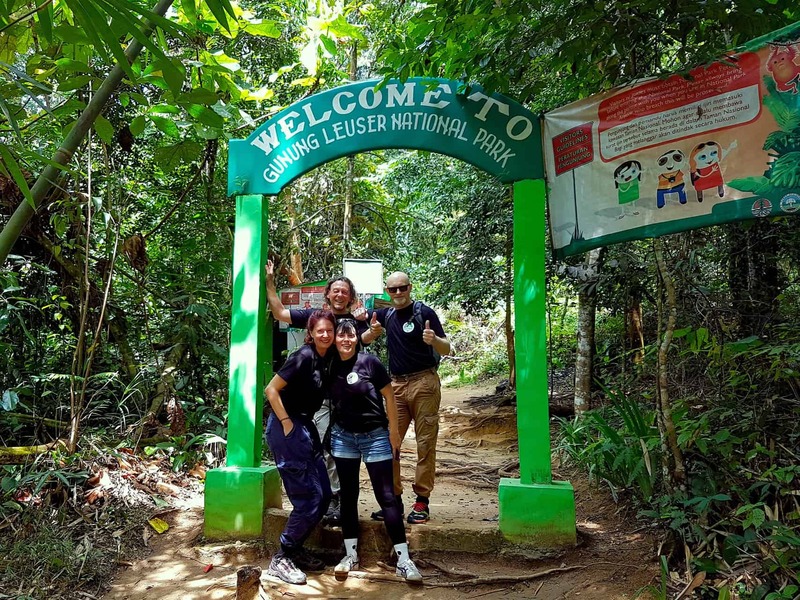 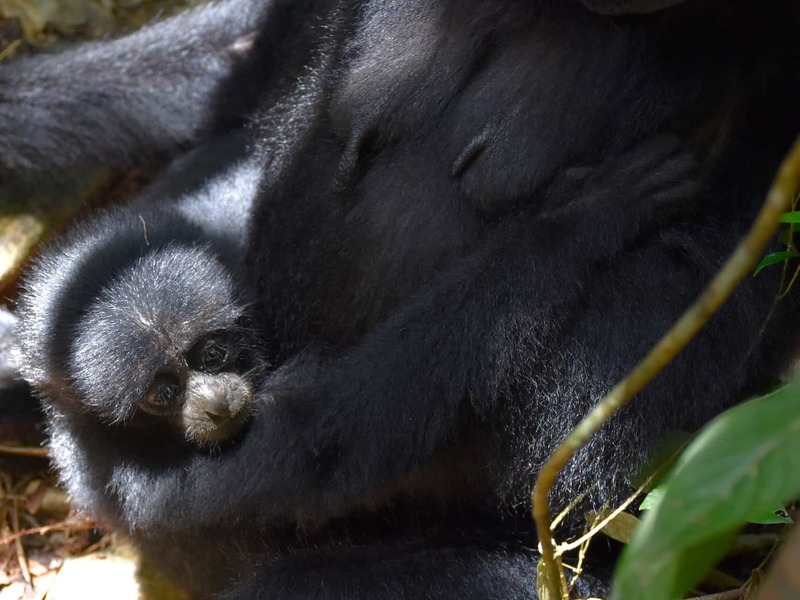 So it should be the responsibility of every visitor entering the jungle to prevent negative tourism impact and help to ensure the survival of critically endangered species and their habitat. 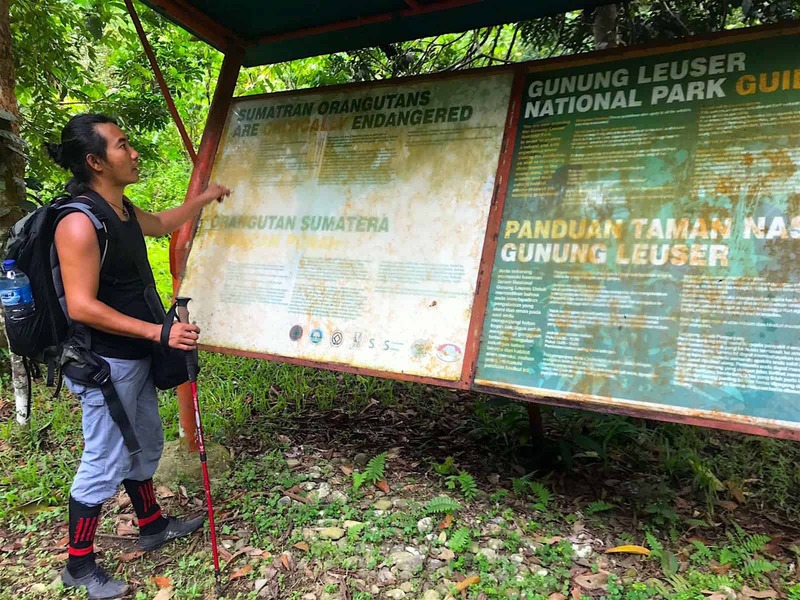 Below you will find (a bit condensed) official guidelines for visitors of the Gunung Leuser National Park which keep both safe – the orangutans and their guests. 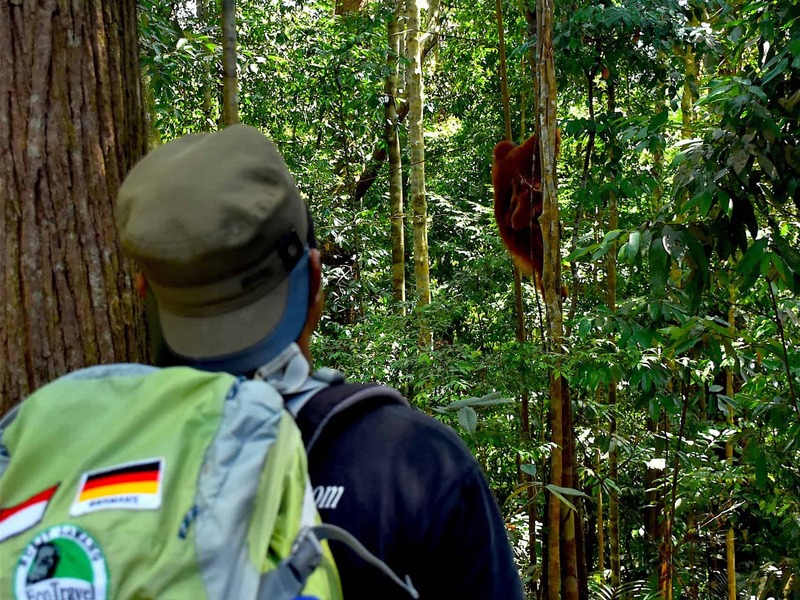 Do not touch the orangutans or other wildlife. Do not feed the orangutans under any circumstances. 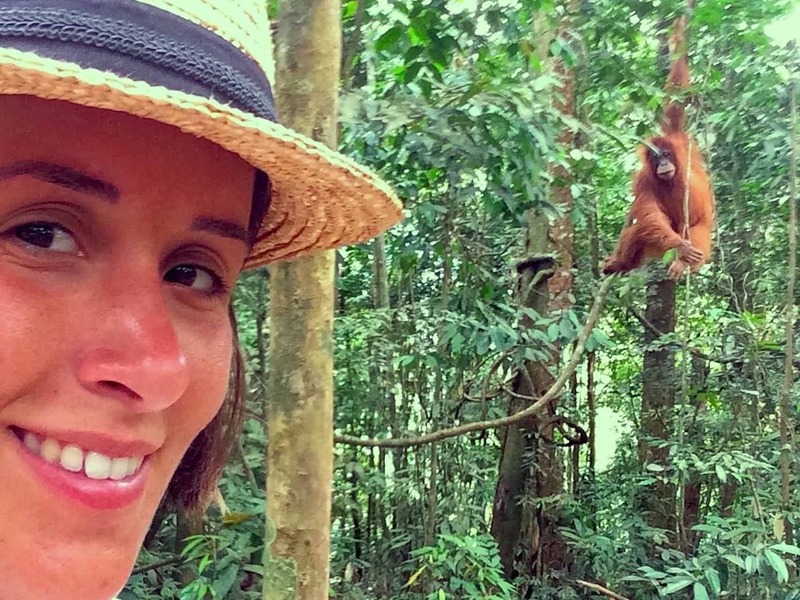 Never stay between two orangutans. 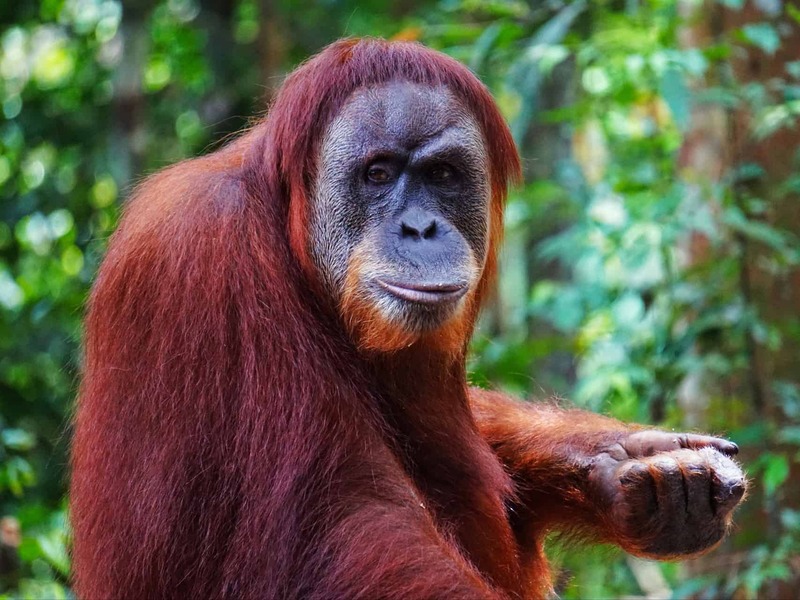 Do not call or lure the orangutans, this could make stress and disrupts natural behavior. Do not make sudden movements or much noises, this can be interpreted as threat. Hold a minimum distance of 10 meters to the orangutans. Do not stay longer than one hour. Do not go into the rainforest when you are sick. 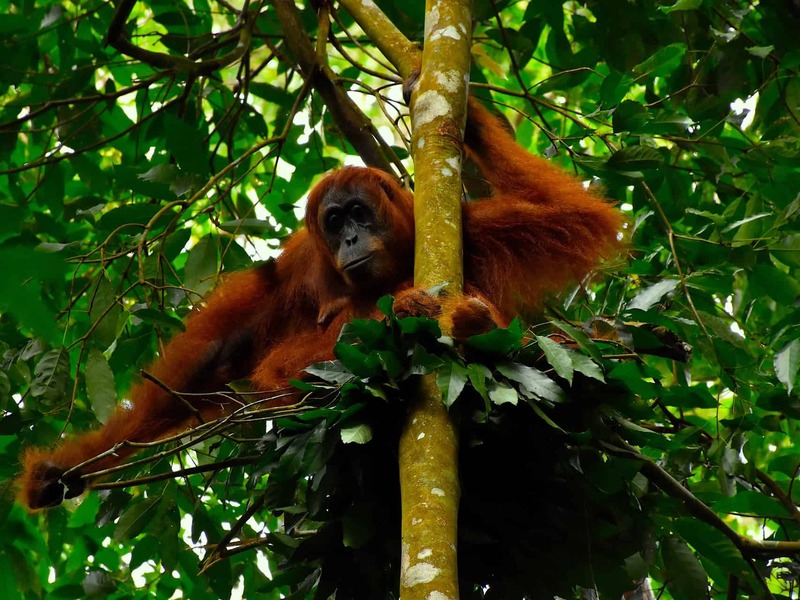 Do not eat or drink in the forest, this increases the risk of both disease transmissions and attacks from orangutans. 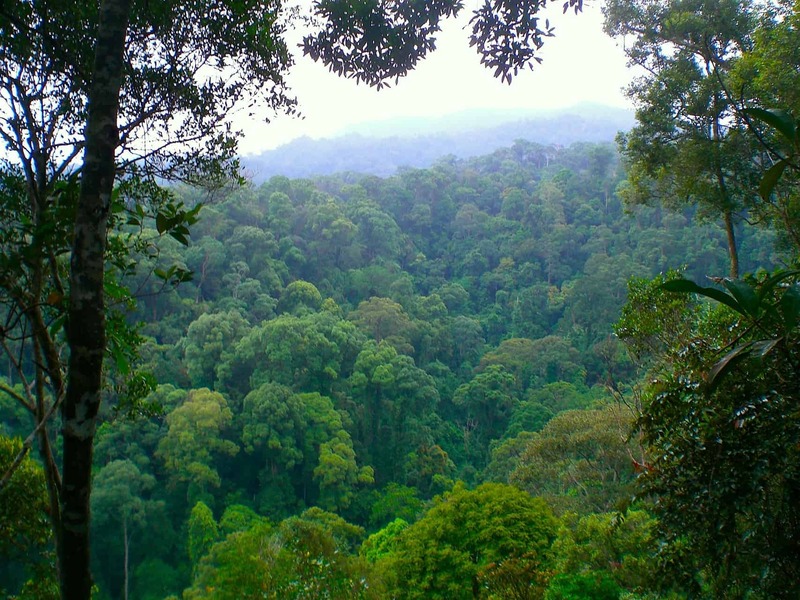 Do not remove, damage or alter any of the vegetation in the forest. 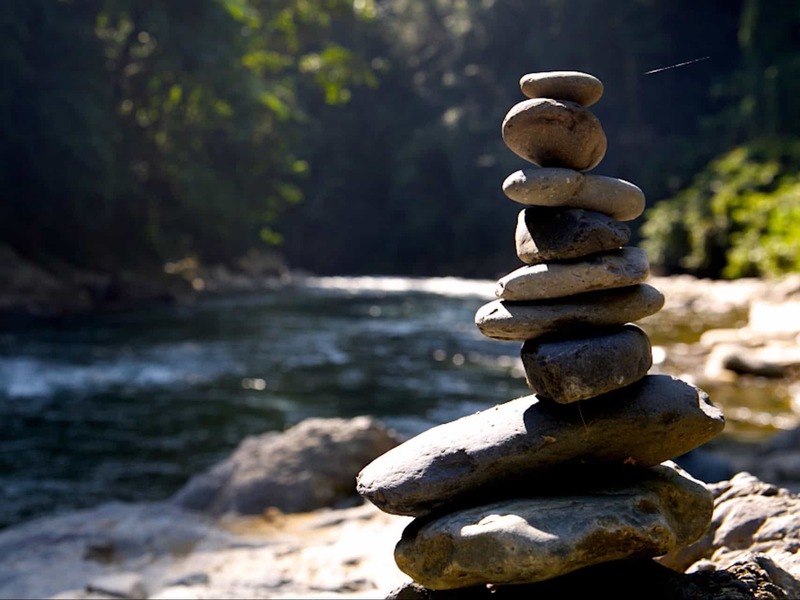 Do not take leafs, seeds and shells out from the forest because all play an important role within the forest ecosystem. By following these simple guidelines, visitors are able to see the Sumatran orangutans at Bukit Lawang in a way which is both safe for themselves and safe for the orangutans.